We are the Lake Area's "true" local builder. 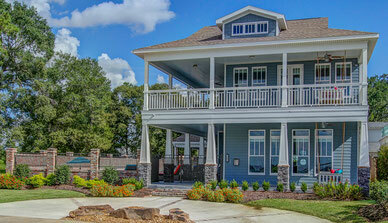 We have been designing and building custom homes in the Lake Area since 1981. Don't be fooled by the "local builders" who just arrived when talk of the housing boom began. 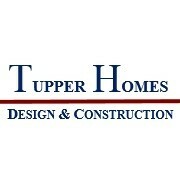 The Tupper Team works with you from plan design to move-in. We are a one-stop source for plan design, construction and interior design. Let us work with you from the initial design phase, then on to quality crafted construction and detailed trim work, topping it off with decorator-assisted interior finishes. No Stress. No Worries. Our single source of experts saves you time and money. Your homebuilding project is broken down into easy steps, and the Tupper Team guides you through the complete process--- from ideas to completion!